Telecoms fraud in the UK costs the UK economy 4 times as much as credit card fraud and it is ultimately up to you, the business owner, to ensure your systems are robust enough to protect against this. 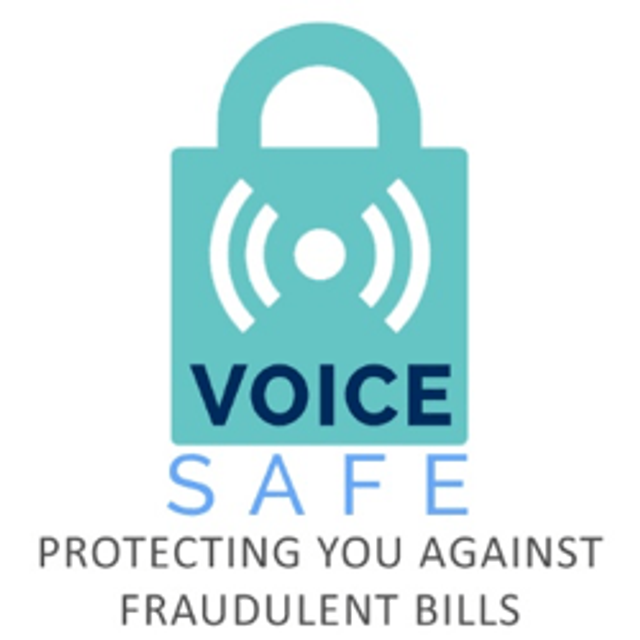 The great news is that from just £2 per month per fixed line, or £1 per channel or hosted user on VoIP services, we can now offer you protection and peace of mind against this growing 'industry'. Our clients still get e-fraud alerts to help manage legitimate customer costs, but where a fraud has taken place we will cover your costs up to £10,000. Fixed line fraud can be done in a number of ways. In some cases, fraudsters gain access to a switchboard and sell other people the ability to make calls through the switchboard. This is known as Dial Through Fraud (DTF) or Direct Inward System Access Fraud (DISA).